Industrial grade shelving unit that can be ordered in 4 different size configurations for storage of up to 48 archive boxes per bay. 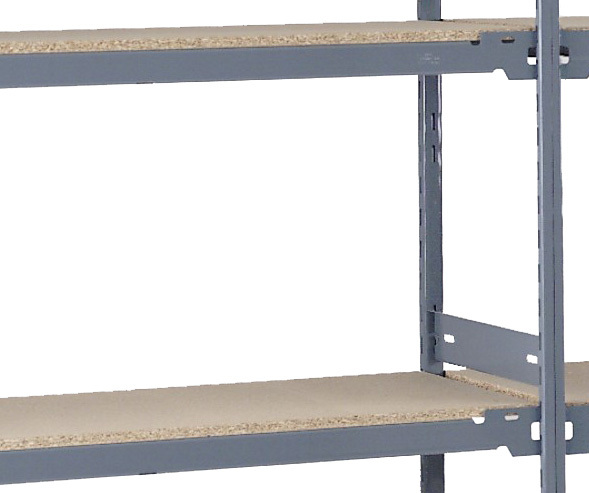 Standing at 2135mm (7ft) tall, this heavy duty racking unit utilises 4 (steel-supported) chipboard shelves. Each level is more than capable of holding double stacked boxes and not having a shelf for every box level makes the unit much more cost effective. Order as a standalone starter bay or increase the length of the run with add-on bays. This single depth archive box shelving rack is only 400mm deep, which allows you to position the unit against walls without impacting too much on usable room space. 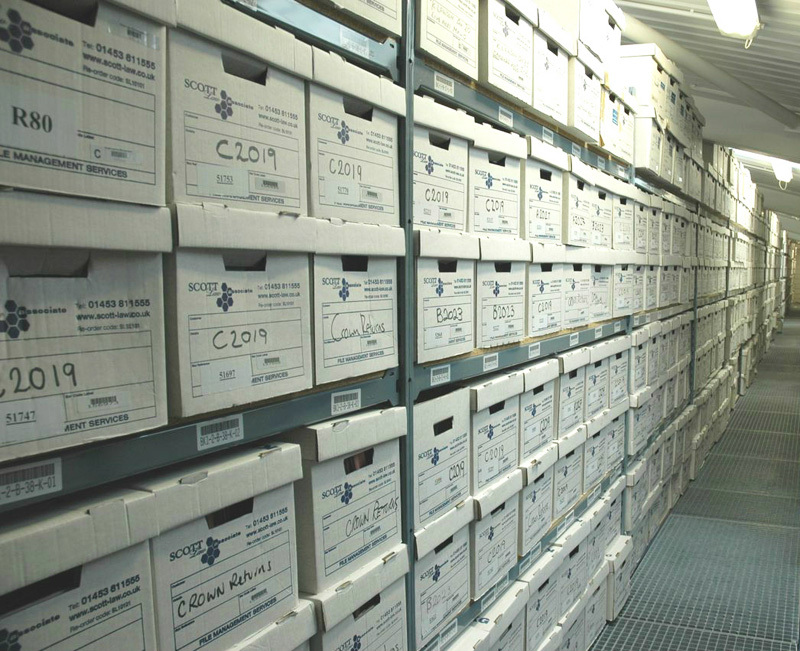 The shelf width you choose dictates how many of the (included) boxes can be stored per level along with the total archive box capacity - see below for capacity table. Cost effective storage from only £5 per box (including the boxes).